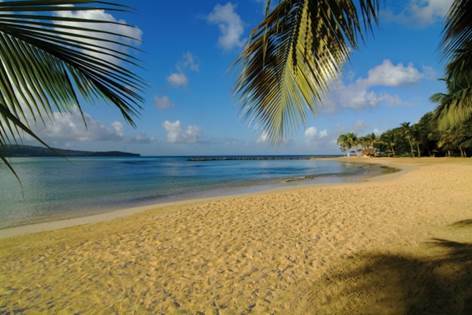 Saint Lucia isn’t only about breathtaking vistas and clear blue ocean, as delegates to the many conferences and meetings held on the island will tell you. Planning your special event in beautiful Saint Lucia is the perfect way to combine work with pleasure, and our well-established hospitality infrastructure provides guests with a wide array of itineraries and options to create the ideal custom event. 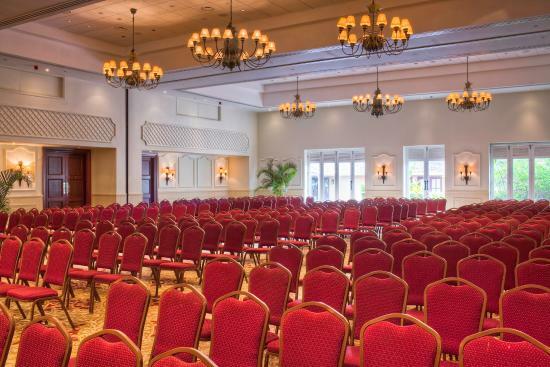 From state-of-the-art conference facilities located right on the beach to a range of resorts, hotels, guest houses and private villas, Saint Lucia has an event experience to fit any budget and any gathering. And when you combine business with amazing sightseeing tours and soft adventure, it’s easy to find the perfect balance between hard work and quality relaxation, making your destination event in Saint Lucia unforgettable for all who attend. Of course, the island also has many professional planners and coordinators to ensure that your scheduled activities run like clockwork and that your guests move seamlessly from one experience to the next. Combine that expertise with seasonal incentives on accommodations and facilities, special offers from resorts and hotels and a reputation for excellence as a travel destination and Saint Lucia emerges as a bold, beautiful choice for your conference or other group events. 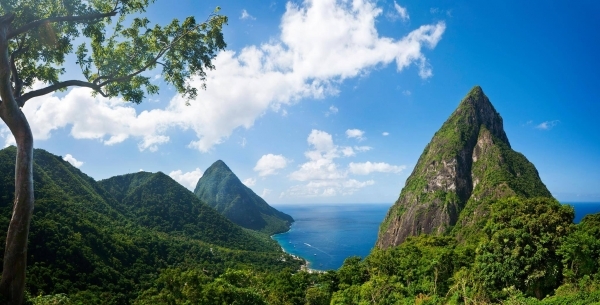 Often referred to as the ‘Helen of the West Indies’, Saint Lucia’s beauty is breath-taking from the iconic Piton Mountains, lush rainforest, idyllic bays, stunning palm-fringed beaches and sparkling waterfalls. The landscape provides the perfect backdrop for unique excursions, great soft-adventure activities and memorable team dinners. There is direct air access from a number of key cities in the US, UK and Canada. When you arrive at the airport, you will be greeted by your DMC who will transfer you to your hotel. 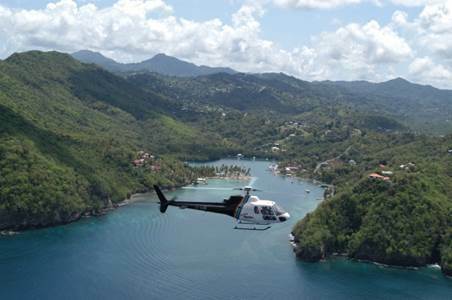 You can take a helicopter transfer or a scenic road transfer in private transportation through rainforests, banana plantations and quaint fishing villages. 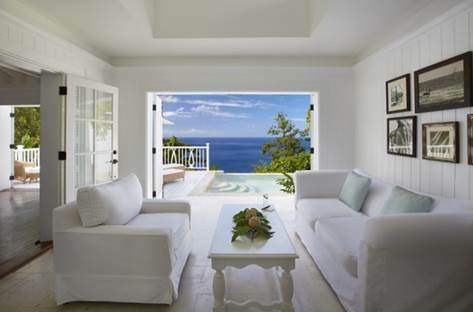 Saint Lucia offers a wide choice of accommodation to suit all budgets whether you are looking for a boutique hotel, spacious villa or luxurious resort. With great facilities, high attention to detail and a personalised service, the hotels will ensure your stay is a comfortable and memorable one. 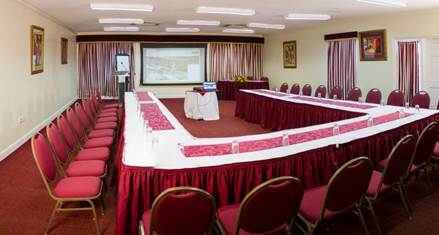 Choose from a variety of small and medium-sized conference rooms at a number of different hotels in Saint Lucia.